One of the best things I ever did was to go self-employed, set up my own business and start working from home. Being your own boss can be scary but ultimately it is very satisfying. However, I very quickly realised that organisation was key to making the most of your time. And because I love digital tools and apps, I started to try out different things to help organise working from home. Here are some of the ones I use and have used in the past. Whether you are a full time blogger or take client work, you will have documents to store. Now you can store them on your computer or laptop hard drive, but this slows everything down. I have had an external hard drive for a number of years and it still holds a lot of stuff. But the digital storage options are gradually replacing it due to the speed, ease of access and affordability of them. Top of the list of online digital storage options is Google Drive. If you have a free Gmail account, you can use Google Drive, or you can upgrade to G Suite which is around £6 a month. This gives you a lot more storage and there is even a higher tier for £9 a month that gives you unlimited. Google Drive is also brilliant because you can share stuff easily. There are various share settings so if you set up email freebies, for example, you can store them here and add the link to your website so subscribers can easily download the item. Or you can share a file with a customer to work together on a project. I don’t tend to use iCloud as much as Google Drive, mostly because I have a Windows PC at the moment. You get 5GB free with your Apple device and you can upgrade for a small amount – too many photos means I’m currently paying £0.79 a month for the next tier. You can easily transfer files and images between devices, including accessing it from a desktop. Dropbox is another digital storage option that has a reasonable free plan and upgrade options available. The main thing I use it for currently is to automatically store backups from my website. I use Updraft Plus, and they can store the backups on Dropbox, so I don’t need to worry about them being on-site. Then once a month, I delete all but the last copy. Evernote is for me a little more than just a storage device – it is a bit like a digital library to organise things. It calls itself a note-taking app so you can use it to jot down all kinds of notes, business and personal. You can also create folders like Google Drive but also make notes and other features. 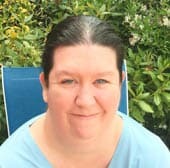 I often use it for articles that I want to read later as it has an easy to use app where you can access content on the smartphone a little like an eBook. I often add eBooks there as well to read later. LastPass is a secure digital password storage app that is a lifesaver when it comes to remembering passwords. You have one central login password to remember along with your email address then all other passwords and usernames are stored in it. It is also handy to share passwords safely with clients or them with you – you can even set it up so they can log into a site but not actually see the password. I use the free plan but if you want to access it on your smartphone, there’s an additional cost which is $36 a year for 1 user or $48 for up to 6 users. One thing is for sure – there’s plenty of content out there and as you start to read more about your area of business, you start to find stuff you want to save for later. That’s where read later apps come in. You can store stuff in somewhere like Evernote or you can use an app just for the purpose. Pocket is a simple and effective read later app which has a browser extension to easily save articles or blog posts. You can add tags as well to later search by if you can’t remember the exact article. Plus when you start using it a bit more, it will even start making suggestions based on your chosen articles. It has a good free plan or if you want to upgrade to add more features, it is either $4.99 a month or $44.99 a year. 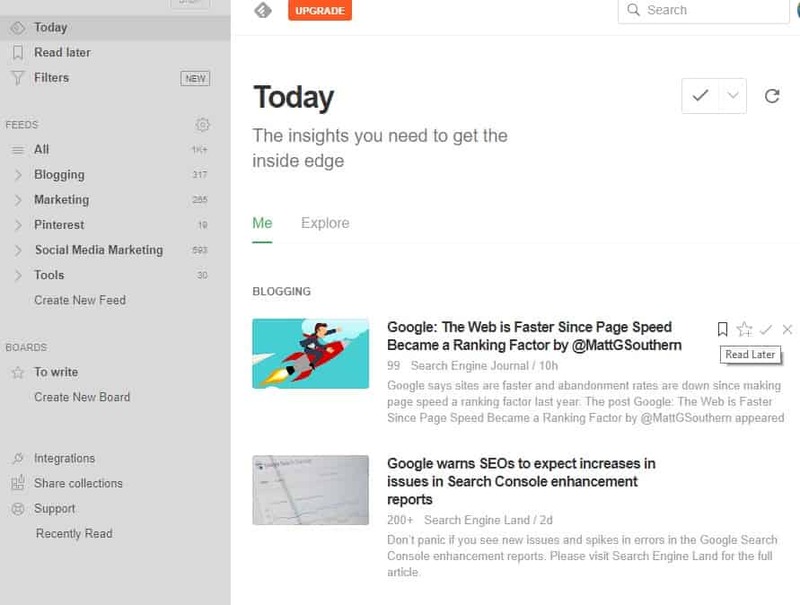 Feedly is an RSS reader and read later app all in one. 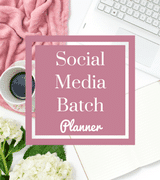 It is ideal to store a range of blogs or business sites that you enjoy, instantly see their content and you can even save stuff on boards for later. You can save the feeds by category, mark what you have read (or don’t want to) and also export the feed information to tools like SmarterQueue that have built-in RSS features to easily share the content onto social media. 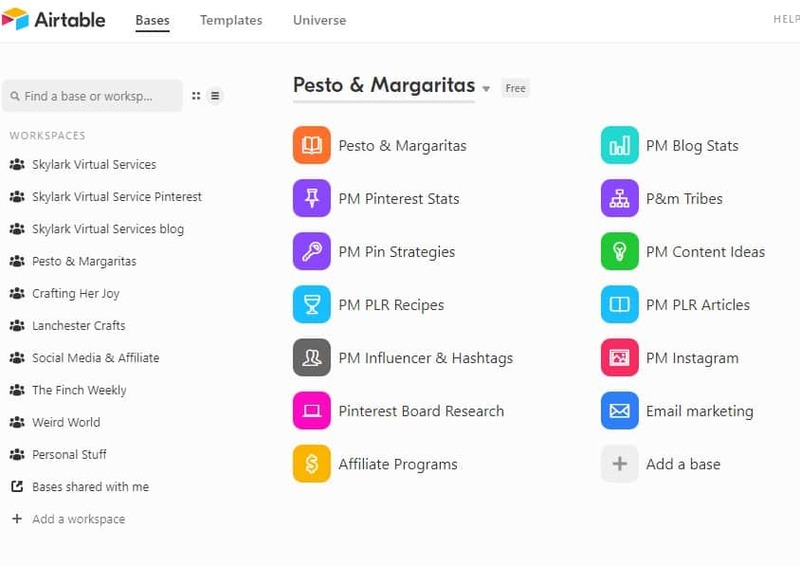 There are also upgraded options to add extra features and to connect automatically with Zapier or IFTTT integrations to looks like Buffer and Hootsuite. It can even save stuff to Pocket, Evernote or OneNote and lets you create Google keyword alerts. It costs about $65 a year to upgrade. I’m not 100% set on my reminder and calendar app system at the moment as I’ve not found something that quite suits me. However, that isn’t to say there aren’t some great ones to help organise working from home. 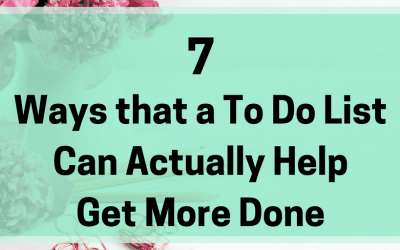 Todoist is a to do list app and a task manager that is one of the top-rated apps of its kind. It is simple to use and lets you create folders to store different types of tasks. You can integrate it with your smartphone to easily add and view tasks and it is great if you want something simple and easy to use. Most of the features are available for free and there is a premium level for £3 a month (billed annually) that includes things like templates and automatic reminders. Wunderlist is very similar to Todoist with a simple interface and ease of use. You can create to do lists, add items with dates and other information on it and access it from your smartphone. You can also share the list with other work members or family and even print or email a list. It is also completely free, meaning it is one of the best free organisation apps in my opinion. Like Google Drive, Google Calendar is an automatic feature with any Gmail account or G Suite upgrade. And when it comes to a simple calendar to keep track of what’s happening, you can’t go wrong. 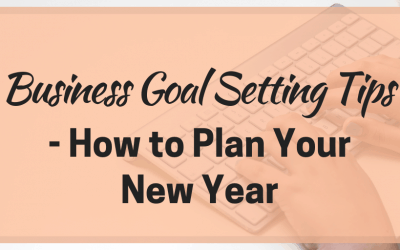 You can create various calendars for home and work life, even for projects and more. You can invite people, share appointments and integrate it with a ton of different apps to get more advanced features. Digital organisation is one thing but what do you do to organise the other side of working from home – getting stuff done? 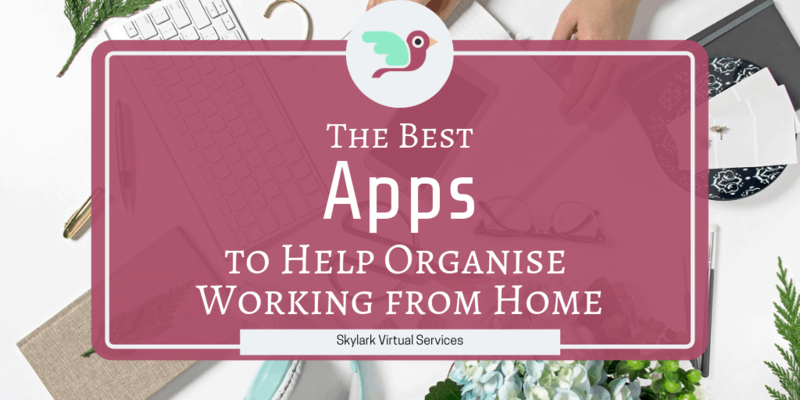 All of these apps above will help you get organised and that digital organisation will then prepare you for the actual work. This might be blog work, client work or any variation. The final piece of my puzzle is my work at home essentials – and the good news is all are free! If something isn’t Asana, it doesn’t get done in my office. 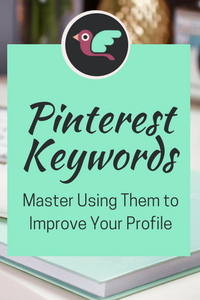 I use Asana to organise both content writing and Pinterest management client work as well as all of my blog work and even some home stuff. If it has a date, it goes into Asana. There are so many great features to it that I recommend it to everyone. But chiefly, you can organise work into projects, add dates, sub-tasks and even add other people to it – then you can leave each other messages inside the tasks. Most of the best Asana features for me are free. Their upgrade plan is a little complex as you have to add a minimum of 5 users, and it does add extra features, but I manage just fine on the free version. If it doesn’t have a date, then it goes into Trello for me. Trello is a project management tool that works on a Kanban system, so you have boards with lists and cards on them for each thing you want to do. Cards can have checklists, add images or files and even add other cards or boards to them. I have loads of different boards but the ones I use more is a general to do list for all stuff that doesn’t have a date, client management boards and also content calendars for my blogs. The final piece of my digital organisation puzzle is Airtable. This is a brilliant tool that can be used for a range of tasks, but I primarily use it as a database. I store things like blog post information, details about client work I’ve done and also statistics for my blogs. It uses a system called Bases which can be list form, Kanban style, grids or even calendars. There are extra features called Blocks which add more abilities under the paid plans, but I just use the free features currently. 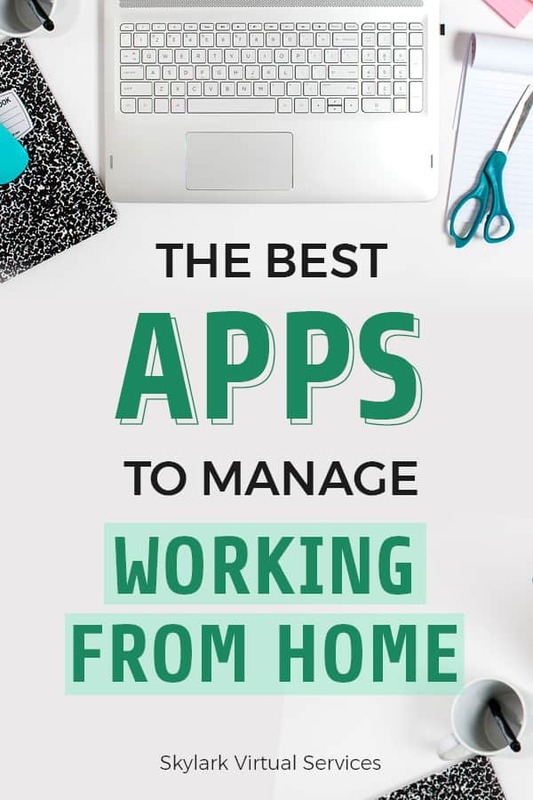 The great thing about deciding how to organise working from home is that there are loads of tools and apps to help you find the best ones to suit how you work. For me, these apps are the core of what I use but I often try new things or get recommendations from fellow online business owners to try. 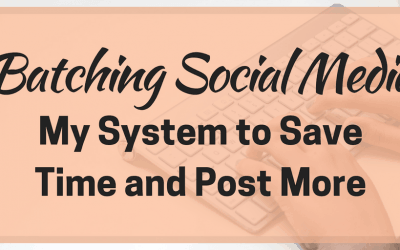 All the time, you learn more about the perfect system for your business!